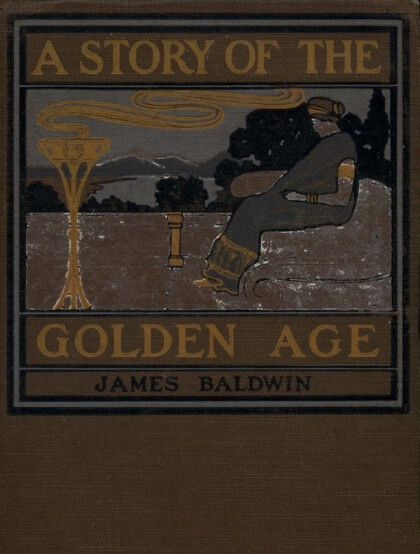 Baldwin's stories are intended for older children, inspired by Homer's The Odyssey and The Iliad. Children might also enjoy Nathaniel Hawthorne's The Three Golden Apples. You have heard of Homer, and of the two wonderful poems, the Iliad and the Odyssey, which bear his name. No one knows whether these poems were composed by Homer, or whether they are the work of many different poets. And, in fact, it matters very little about their authorship. Everybody agrees that they are the grandest poems ever sung or written or read in this world; and yet, how few persons, comparatively, have read them, or know any thing about them except at second-hand! Homer commences his story, not at the beginning, but "in the midst of things;" hence, when one starts out to read the Iliad without having made some special preparation beforehand, he finds it hard to understand, and is tempted, in despair, to stop at the end of the first book. Many people are, therefore, content to admire the great masterpiece of poetry and story-telling simply because others admire it, and not because they have any personal acquaintance with it. Now, it is not my purpose to give you a "simplified version" of the Iliad or the Odyssey. There are already many such versions; but the best way for you, or any one else, to read Homer, is to read Homer. If you do not understand Greek, you can read him in one of the many English translations. You will find much of the spirit of the original in the translations by Bryant, by Lord Derby, and by old George Chapman, as well as in the admirable prose rendering by Butcher and Lang; but you can get none of it in any so-called simplified version. My object in writing this "Story of the Golden Age" has been to pave the way, if I dare say it, to an enjoyable reading of Homer, either in translations or in the original. I have taken the various legends relating to the causes of the Trojan war, and, by assuming certain privileges never yet denied to story-tellers, have woven all into one continuous narrative, ending where Homer's story begins. The hero of the Odyssey--a character not always to be admired or commended--is my hero. 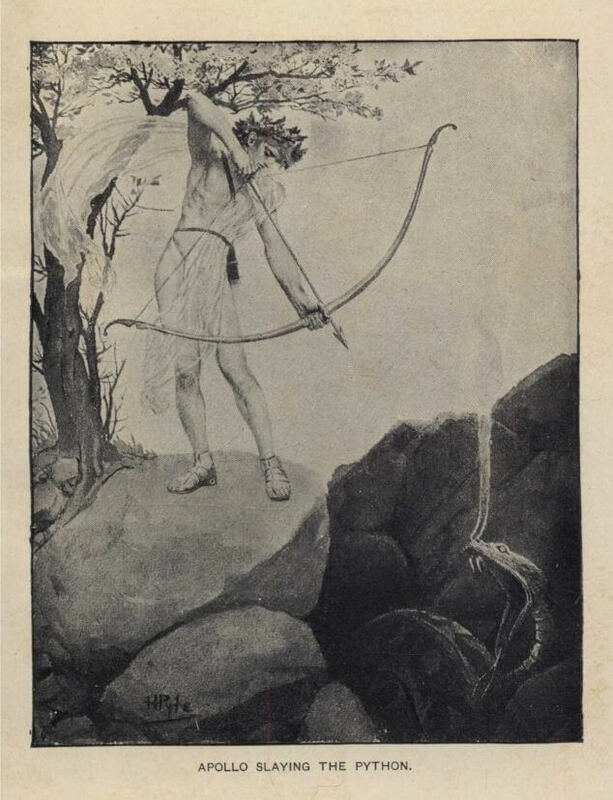 And, in telling the story of his boyhood and youth, I have taken the opportunity to repeat, for your enjoyment, some of the most beautiful of the old Greek myths. If I have, now and then, given them a coloring slightly different from the original, you will remember that such is the right of the story-teller, the poet, and the artist. The essential features of the stories remain unchanged. I have, all along, drawn freely from the old tragedians, and now and then from Homer himself; nor have I thought it necessary in every instance to mention authorities, or to apologize for an occasional close imitation of some of the best translations. The pictures of old Greek life have, in the main, been derived from the Iliad and the Odyssey, and will, I hope, help you to a better understanding of those poems when you come to make acquaintance directly with them. Should you become interested in the "Story of the Golden Age," as it is here related, do not be disappointed by its somewhat abrupt ending; for you will find it continued by the master-poet of all ages, in a manner both inimitable and unapproachable. If you are pleased with the discourse of the porter at the gate, how much greater shall be your delight when you stand in the palace of the king, and hearken to the song of the royal minstrel! Adventure XV: Long Live the King!